Michael brings to the team over 30 years’ experience in consulting engineering, real estate management, real estate advisory services, strategy and development, and project management. He is the Principal and founder of Tillyard Canada Ltd. and has wide experience in advising institutional investors in many aspects of the property business. With over 25 years’ experience in commercial real estate, Colin has extensive business experience in P&L responsibility, mergers and acquisitions, sustainability initiatives, construction, design-build, project management, asset management, property management and facility management. 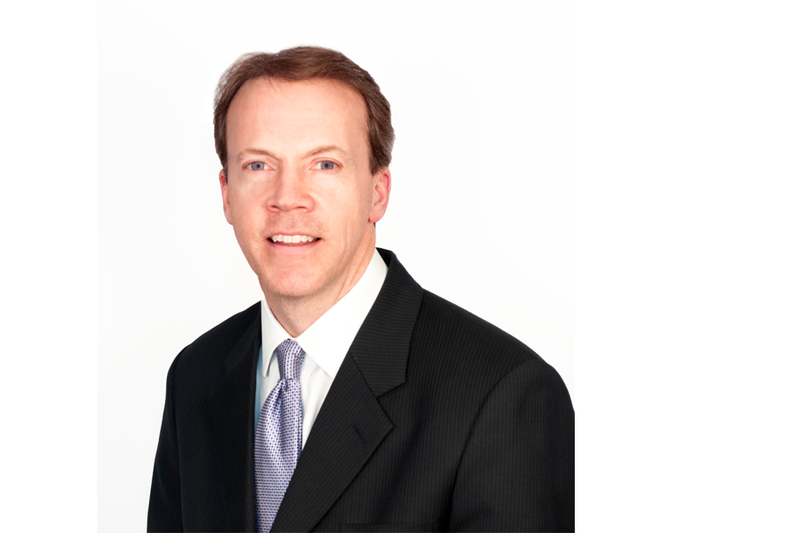 Colin began his career at JJ Barnicke, representing landlords and tenants for 16 years in office and industrial leasing, and has served as the Director of Office Leasing at Brookfield Properties Corporation and later as the President of DTZ Canada (now Cushman & Wakefield). 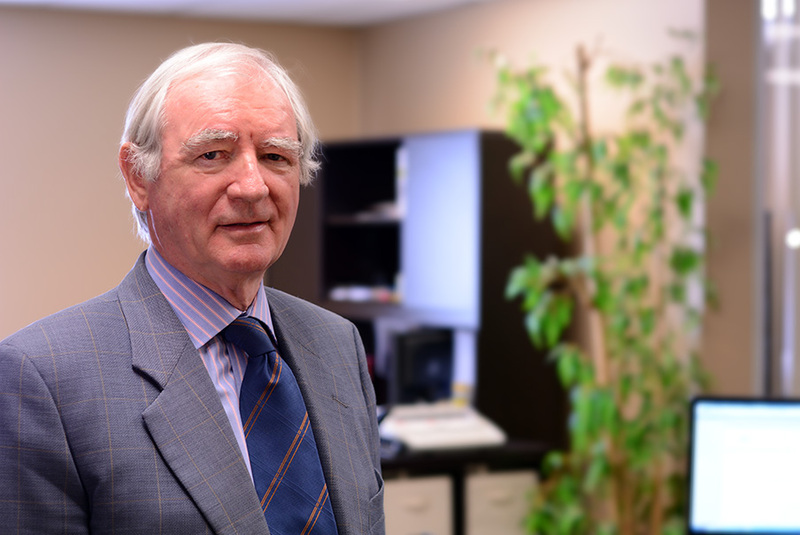 Colin currently serves on the board of the Toronto Financial District Business Improvement Area (FDBIA). David graduated with a B.Sc. in Civil Engineering and has completed graduate work in Business Administration, majoring in Real Estate Development. He has worked in Canada, Spain and Latin America for over twenty years. David’s experience includes Project, Asset & Property Management in Ontario. David is directly involved in the full range of Development Management for properties and projects, both domestically and internationally. He is responsible for lease negotiations, project budgets, co-ordination with clients, tenants, consultants, municipal authorities and builders. Hardeep graduated in Economics from the University of Toronto. 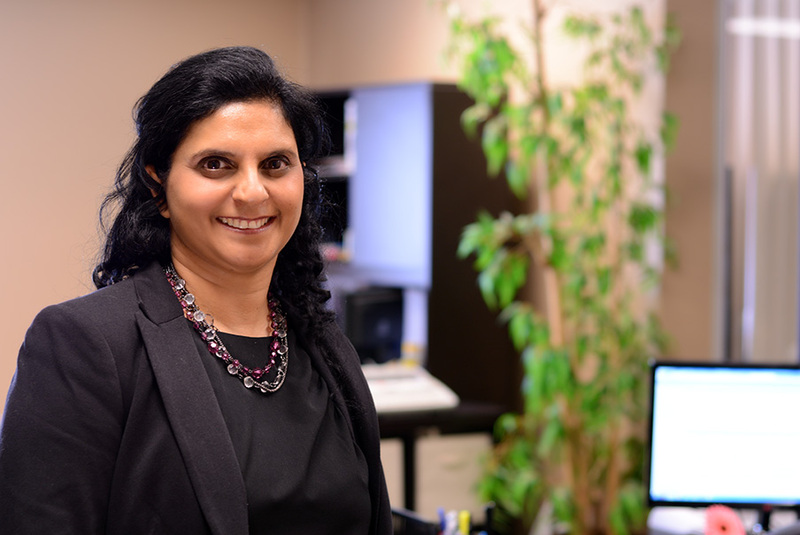 She has advanced her skills through the Certified General Accountants Association of Ontario. She is a senior figure in the company and has led Tillyard’s financial reporting team since 1998, bringing with her extensive computer application skills and a strong accounting background. Velma has been with the Tillyard Group for over twenty years and has worked in a variety of capacities. 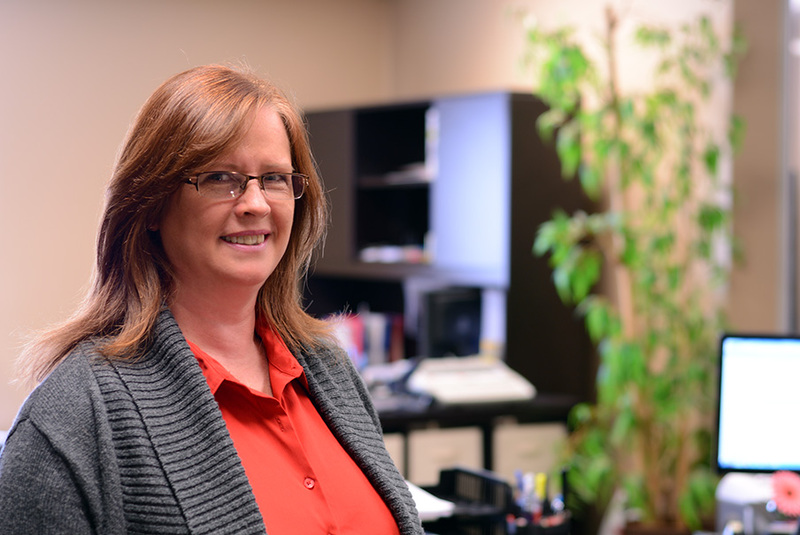 She is a part of both our Administrative and Property Management teams in our Ontario office. Her responsibilities include property management, general administration of our offices, and human resources. She is currently working towards her RPA designation through BOMA. 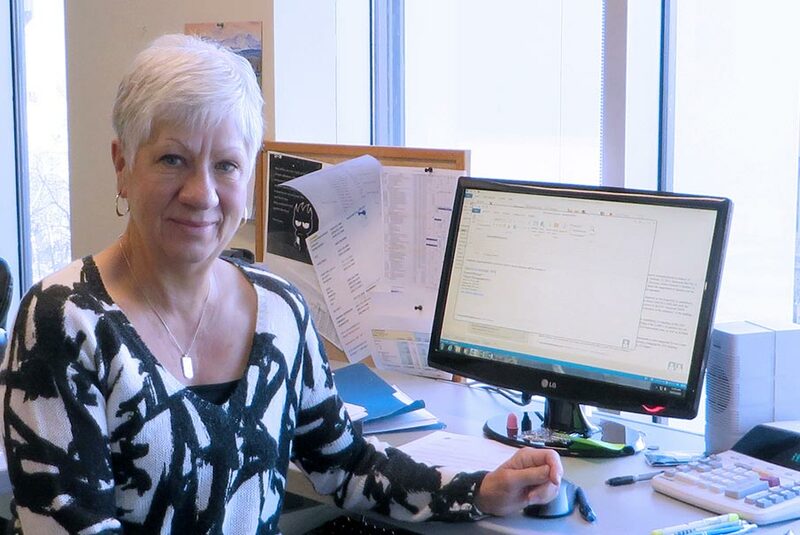 Sharon has been employed with Tillyard since 1983 and is the General Manager and Broker for the Calgary office. She received her diploma in Real Property Administration and her license as an Associate and then as a Broker in Alberta and British Columbia. Sharon has sat on numerous Boards, including the Board of Directors of BOMA Calgary. 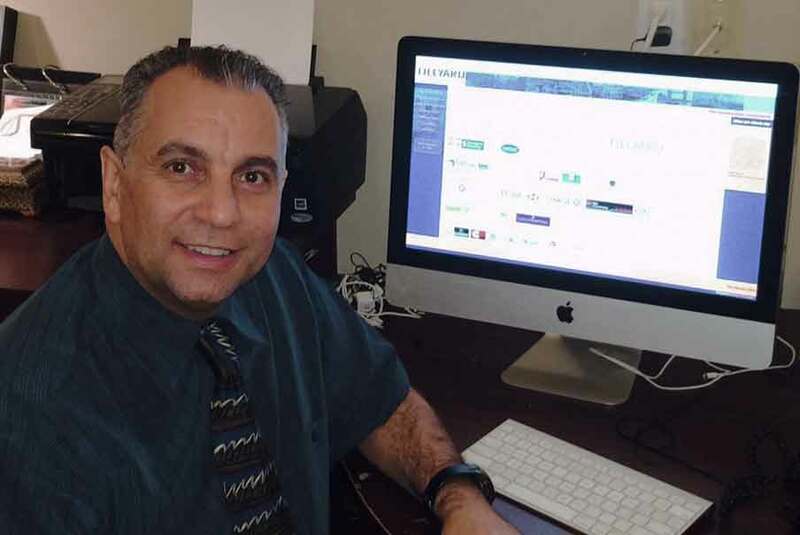 Vafa received his Mechanical Engineering degree from the University of Ottawa, and his Property Management and Brokerage Licenses through the University of British Columbia. He joined the Tillyard Management team in 2006 as Manager of the Victoria office. 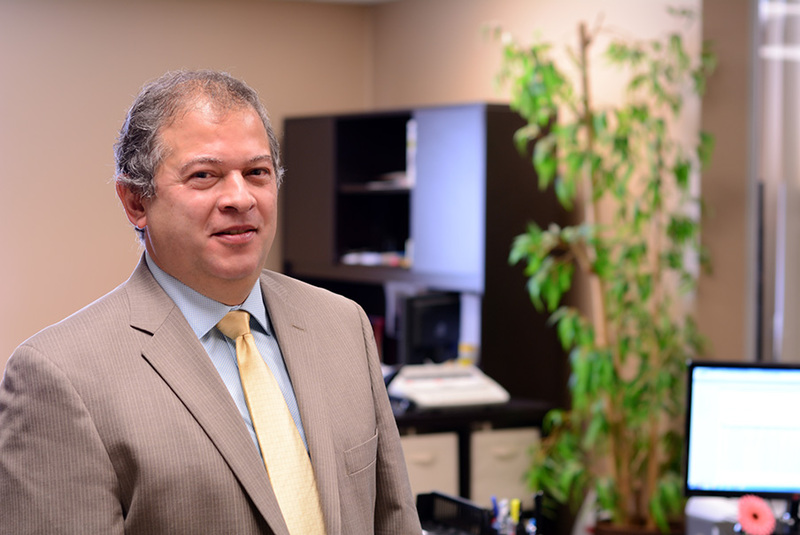 He brings with him extensive experience in residential, hotel and parking property management in Ottawa and Victoria. Fax: +1 905 542 9210.